What are Google Posts and how to use them? 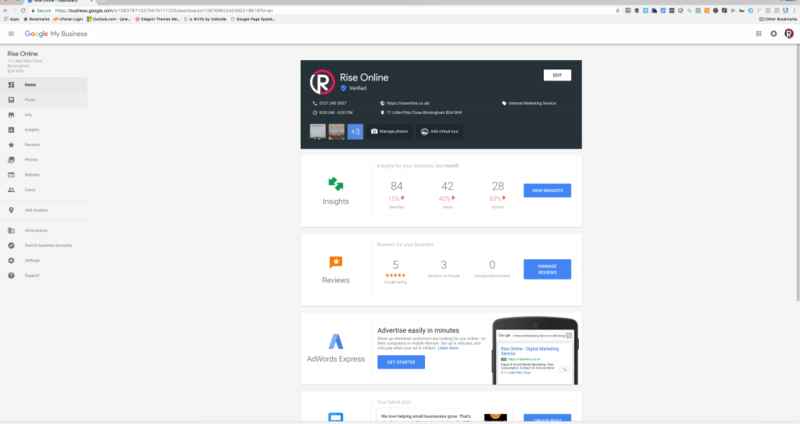 This week saw the mainstream introduction of Google Posts to Google My Business users across the UK, USA, Canada and other European countries. Google Posts (or at least that’s what most people are calling them) provide business users with an opportunity to add a post (much like a Facebook or Twitter post) to their Google My Business listing along with a website linked call to action. So why have Google Posts caused such a stir in the world of digital marketing and how do you use Google Posts? To post, all you need to do is log in to your GMB profile and you will notice there is a new link on the navigational menu that says posts. From here you have a few choices. 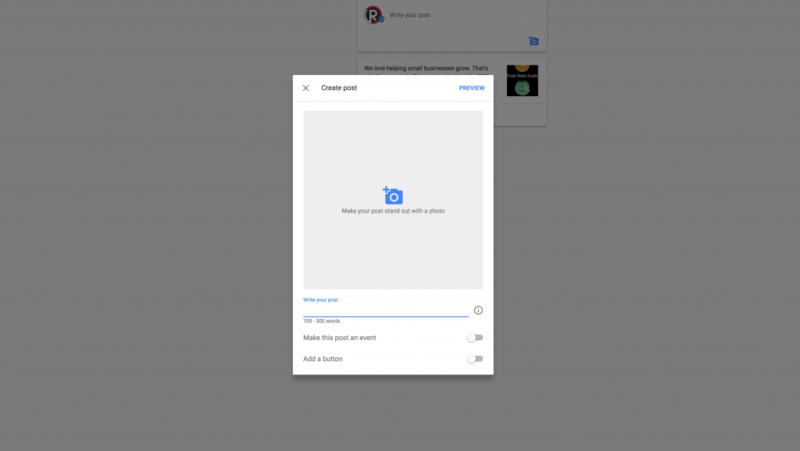 The first thing you are going to want to do is find a suitable image to include in your post (Google tends to use square images). 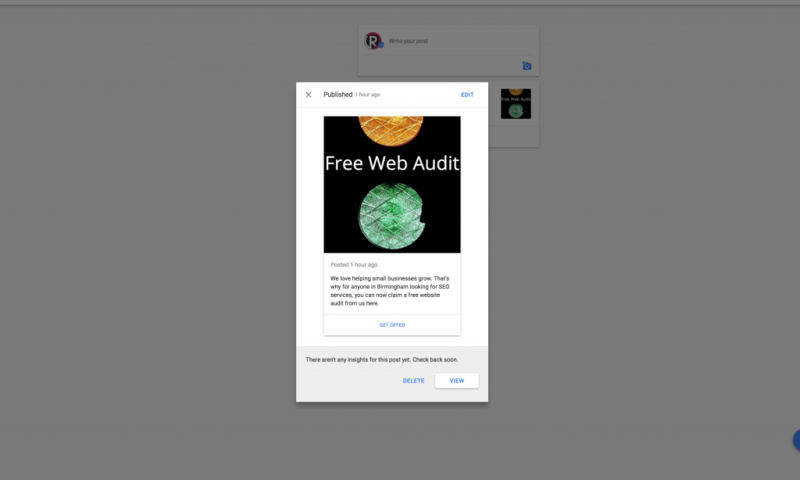 If you are wondering what size image to use for Google Posts then 1024×1024 is a good size for anything up to a 4k monitor. Now you need to think about your post content. Ideally, Google wants you to use these posts as a way to promote your business’ latest offers or events, so feel free to create it much like an advert with a call to action. If you are pushing someone towards a specific promotion or event then make sure you have a specific landing page for it so that you don’t suffer a high bounce rate. So, where will you see your Google Post? It remains to be seen whether or not Google will start displaying posts in the SERPS themselves but there is every reason to believe they will. We are expecting to see them popping up in the standard search results pages and the map results too. The Google posts are so new that Google haven’t actually officially launched them yet so we are hoping that they will be staying. The official Google page still states that it is a trial for museums, sports teams and movies in the US and Brazil – but they have definitely soft launched in the UK and US as of today. 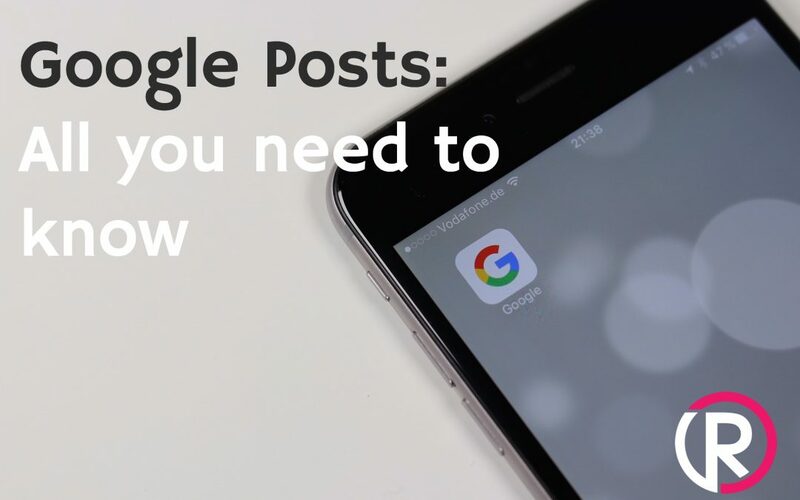 Why are Google Posts important and why use them? In the vastly busy digital space businesses need to use every possible opportunity to be seen. Even if someone searches your brand they could easily be pulled away by an Google ad or another listing in the SERPS. By adding media rich content to your GMB listing along with a good value added call to action, you are going to increase your click through rate and hopefully help your customers to navigate to the right place with ease. 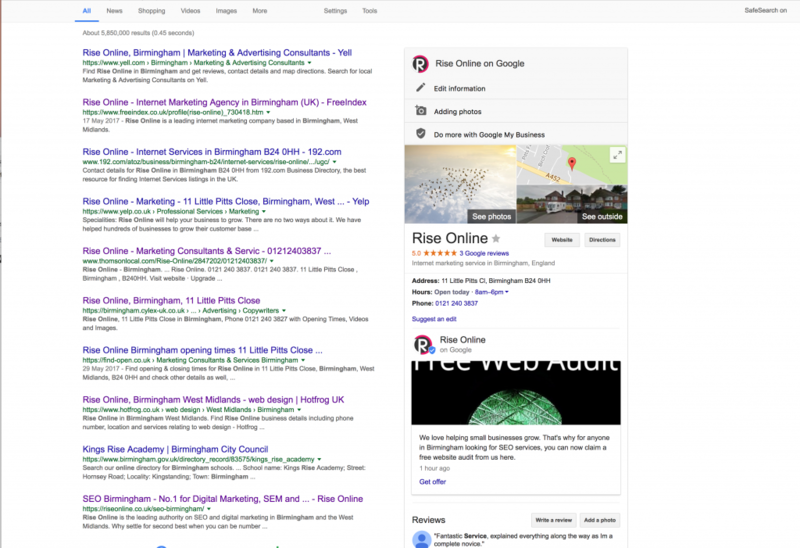 Google Posts are great for companies that put on events, constantly change their product lines or regularly offer discounts or run promotions – and as soon as you add a new post it will be show on your GMB listing so you can keep your business listing relevant and up to date with ease. Remember, Google are all about providing a good customer experience so we advise you to stay within the guidelines and always keep the customer at the focus of what you post – no spam please… this isn’t 1997! 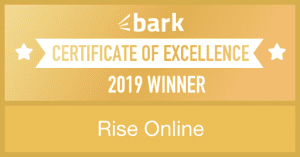 All content and imagery found on this website is property of Rise Online and is not permitted for re-use without express permission.